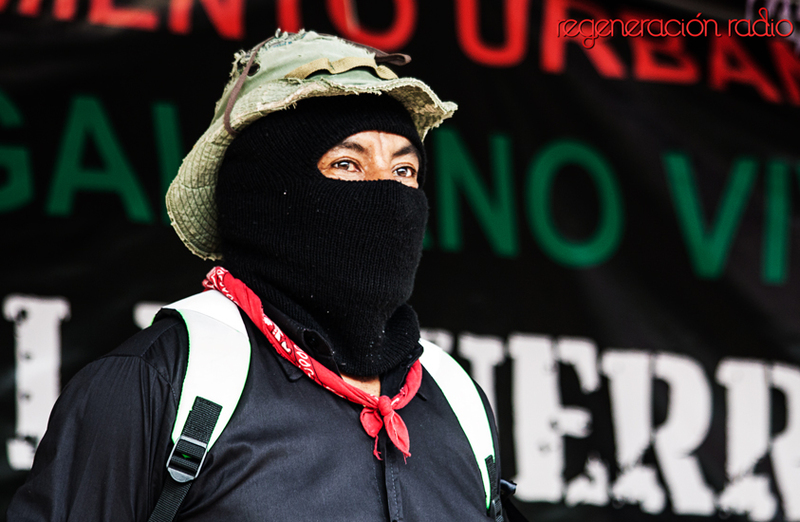 The Zapatista compañeras and compañeros of La Realidad say that the three levels of capitalist governments who destroyed their autonomous school, autonomous clinic, and the hose that brings water to the compañeras andcompañeros wanted to destroy the Zapatista struggle then and there. It has not been forgotten that the humble houses of the autonomous authorities of the Autonomous Zapatista Municipality in Rebellion (MAREZ) of Tierra y Libertad in 1998 and the MAREZ autonomous headquarters of Ricardo Flores Magón in the caracol of Garrucha were destroyed by Roberto Albores “croquetas,”[i] when he was governor of poor Chiapas—poor because of the bad governments. All of the political parties and all of the branches of government, legislative, executive, and judicial, told us to go to hell, thinking that with that the seed would not germinate. On the contrary, it grew, became strong, and is present in the actions and practice of the Zapatista communities themselves, where the people rule and the government obeys. The wood is purchased in parts, or pieces, says one guy, Salomón, from Las Margaritas. They buy them as planks, slabs, and joists. They are sold by people from the ejidos of Momón, San Francisco, Vicente Guerrero, La Victoria, Pachán, and the Ejido Tabasco, all in the municipality of Las Margaritas. 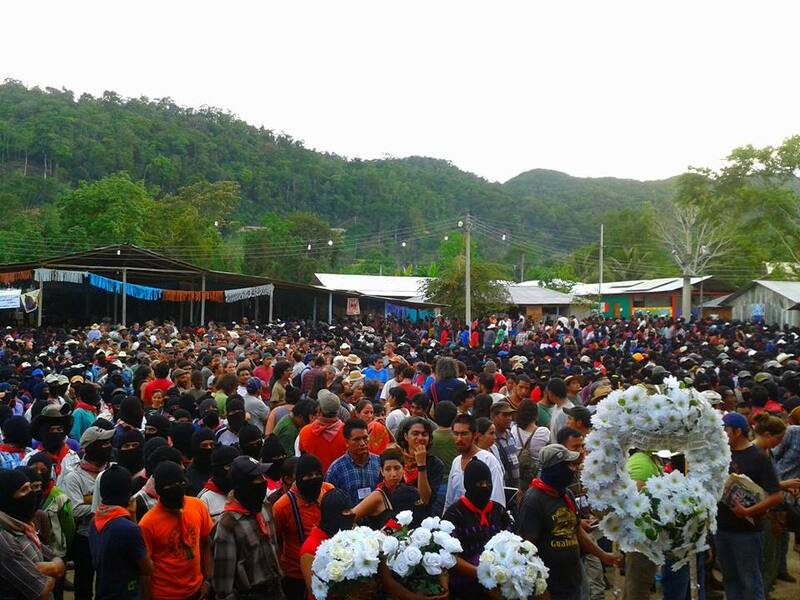 Also from San Miguel and Carmen Pataté, in the municipality of Ocosingo, and all over Chiapas. This is only for the buildings. That’s not counting the health equipment, the thermometer, baumanometer, auriscope, etc., and also the medicine. Well compas of the Sixth, that is what I wanted to tell you. You see if you are able to gather any money together. [i] Croquetas,” or doggy biscuit, was the nickname assigned by the EZLN to Roberto Albores Guillén, whose bloody tenure as governor of Chiapas lasted from 1998-2000.